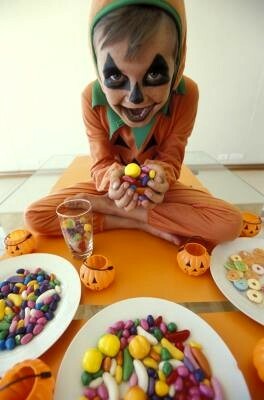 It’s natural for kids, and sometimes even adults, to succumb to the temptations of over-generous Halloween ‘treats’. And it’s not just one day, because the pile of candy could very well be stored to be consumed over the next few months! Read about managing your candy intake during Halloween.